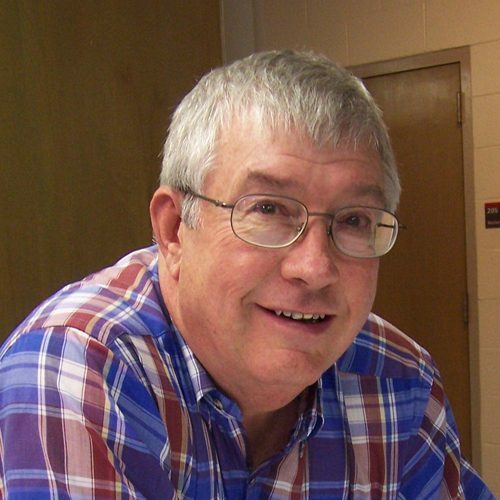 Jerry Baughman taught 37+ years in the Department of Biological and Agricultural Engineering at NC State. His research in the area of poultry housing and equipment. His early research efforts provided basic information that lead to the development of the totally enclosed mechanically ventilated broiler housing that is prevalent today. Other work, in cooperation with Mike Timmons, established the validity of evaporative cooling for heat stress relief of broilers. He received his bachelor’s, master’s, and doctoral degrees from The Ohio State University. He has taught courses in electricity, processing, structures and environment, and agricultural machinery while at NC State. In addition he also taught mathematical skills courses in the Agricultural Institute at NC State. Over the years he has developed consulting in the area of wood design. Some of the fruits of this effort lead to design examples based on his consulting being carried into the classroom. Many students have expressed their gratitude for the use of “real world” examples in the classroom. Baughman is a registered professional engineer in Ohio and North Carolina. He has served on several department and college committees, and on the ASABE Poultry Housing Committee. Baughman is a sought after consultant in the design of farm structures and continues this consulting today.